People who lose teeth may require dentures to help restore their ability to eat, speak, and maintain facial structure. Dentures provide support to the mouth by preventing teeth from shifting after gaps are left behind by missing teeth. When left untreated, tooth loss can create a drastic change to a person’s facial structure and affect chewing and communication skills. There are a variety of denture types, but all require some maintenance to prevent damage. Dentists recommend that patients take proper care of any dental appliance so it has a long life and repairs are infrequent or unnecessary. 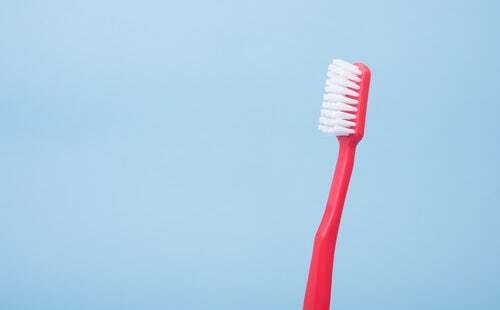 Use a soft toothbrush to remove any debris. Stains and bacteria can accumulate on dirty dental appliances. Before putting in your dentures, remember to practice proper oral care by cleaning teeth, gums, and tongue. This keeps plaque from sticking to your dentures. Soak dentures in plain water or denture cleaning solution while sleeping. Store them in a proper protective container and away from children or pets. When handling your dentures, stand over a cushioned area. If you have tile or hardwood floors, hold your dentures while standing on a folded towel or over a basin of water. This will prevent breakage if you accidentally drop the dentures. Any breaks or chips found on your dentures must be immediately dealt with by a dentist. 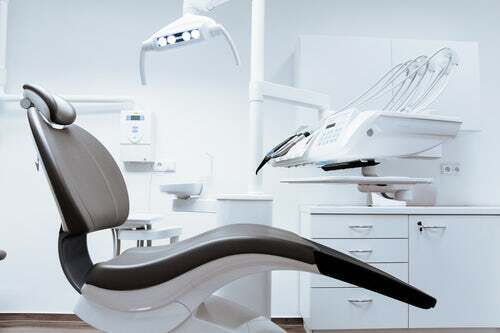 Your oral health care provider will also be able to make adjustments, fix chips, and help deal with any discomfort you might feel while wearing the appliances. Dentures provide a multitude of benefits for users when they’re given proper care. Enjoy pain-free eating, a solid smile, and better speech. Though it may take some time to get used to dentures, your dentist will help through the adjustment and help ease any discomfort. Dr. Mark Rhody Dentistry in Etobicoke provides partial or complete dentures that are customized to fit your mouth’s shape. Our team of professionals are thrilled to help patients restore their smiles. Call us with any inquiries or concerns: (416) 231-4281. Schedule an appointment today.